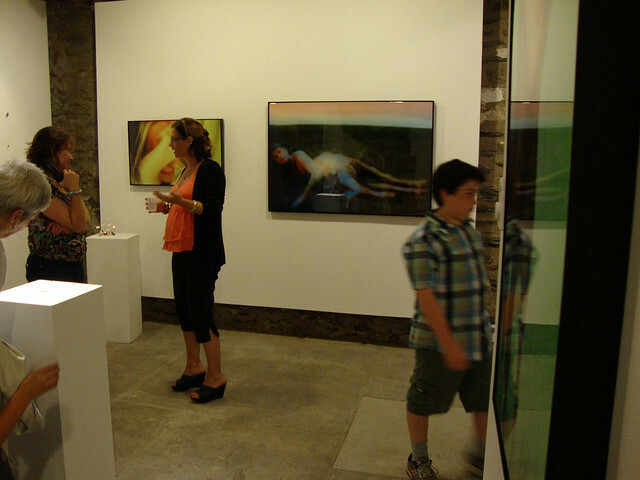 Mount Airy Contemporaryis a small artist-run exhibition space in the northwest of Philadelphia. The gallery's program is focused on connecting artists and artist communities across regional pockets, and to that end most shows are pairings of local Philadelphia artists with artists in other cities. Colin Keefe and Andrea Wohl Keefe run the space. If you skip all the verbiage above, think of it another way: We’re a husband and wife who show work we love in the carriage house behind our home, below our studios. It’s a labor of love. Period. This is our Submission Policy.